Fast Track SBOi has been established since 1998 focusing on the development and implementation of ERP Software Malaysia. 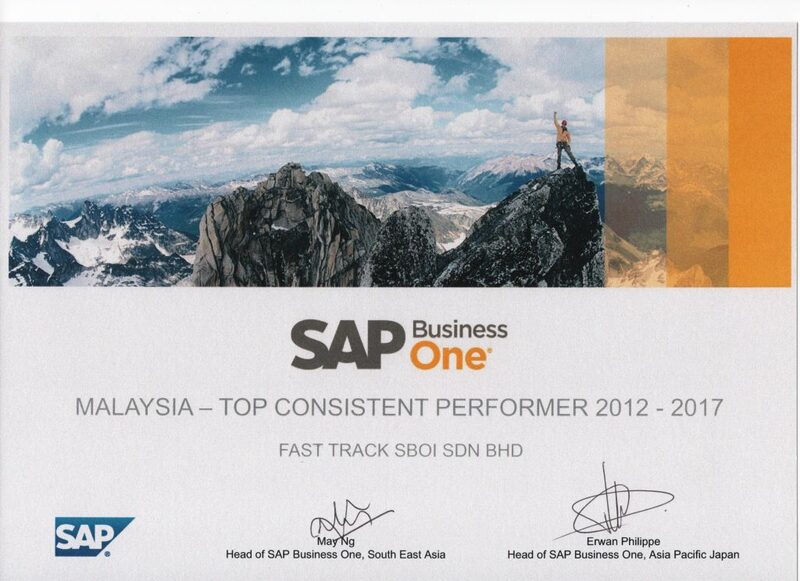 Since 2004, Fast Track SBOi has distinguished itself to be the leading SAP Partner Malaysia with a rich and broad experience in implementing over 350 customer sites from various industries. Our headquarters is based in Kuala Lumpur with support centres in Malacca and also Johor. Over the years, consistency of delivering expertise in business solutions has earned the company award wining reputation, as a result of which we can safely say that Fast Track SBOi is one of the most trusted names in the implementation, development, support and training of SAP Business One. Few of our implemented projects namely Nikmat Mujur Sdn Bhd, Hai-O Enterprise Berhad and SCC Holdings Berhad, won all top prizes in Customer Excellence Award, held by SAP, audited by KPMG. 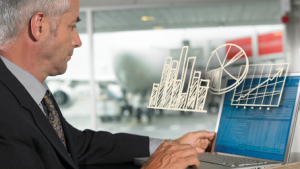 If you want to find a reliable company that provide reliable ERP system Malaysia , Looks no further, We are here to serve you.